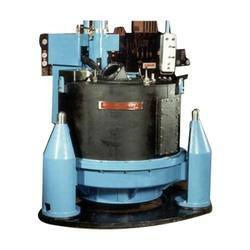 Our organization is involved in offering incredible Centrifuge Filter. Manufactured with supreme quality brass and other required other basic material, these products are manufactured using supreme-grade and other required basic material. To address diversified demands of the clients, we offer these spacers in multifarious specifications and designs at an economical price. Looking for Centrifuge Filter ?